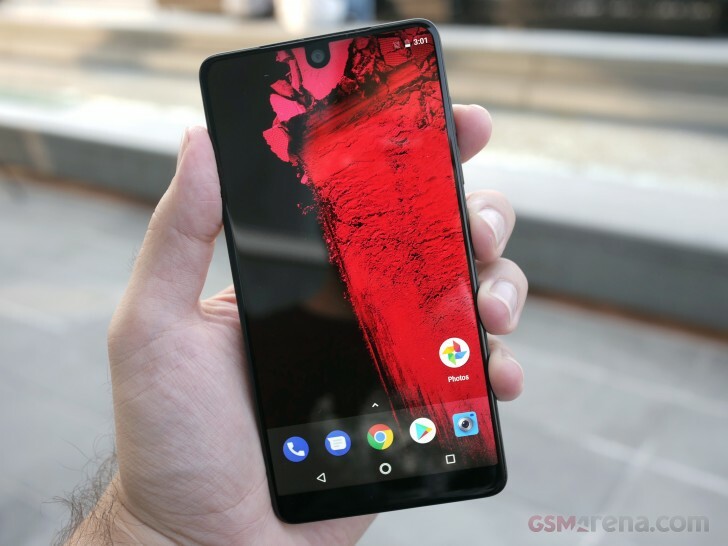 The Essential Phone can now be snatched for a mere CAD 460 (the equivalent of around $370) in... well, Canada. Telus subsidiary Koodo is offering the PH-1 (black only) at that price free of contract, though you'd still need to have an extra CAD 15 for a SIM. The offer is live on Telus too, where the SIM card will be CAD 5 more expensive. While it's CAD 100 more than what the handset ran for around Black Friday, the price is still a bargain for the Essential Phone, which comes with top-quality build and flagship internals. Despite a less than impressive sales record and continuous mumblings of the company's misfortunes, Essential is hard at work on an Oreo update, and even launched a series of accessories for the PH1. Oh, speaking of accessories, if you're doing any flashing or sideloading on your Essential Phone, you'd best refrain from using the bundled cable, Essential advises on Twitter. "A high-quality, spec-compliant USB 3.0 (or higher) cable" is your best bet, which the one in the box isn't. Some users have reported issues when flashing or sideloading using a USB 2.0 cable. The cable included with PH-1 is USB 2.0 and is primarily intended for charging. If you're flashing or sideloading PH-1, we recommend using a high-quality, spec-compliant USB 3.0 (or higher) cable. Also, the price drop is applicable to the hardware irrespective of activation. In store it should be $460; the store you called probably hadn't applied the price protection credit yet. Incorrect. 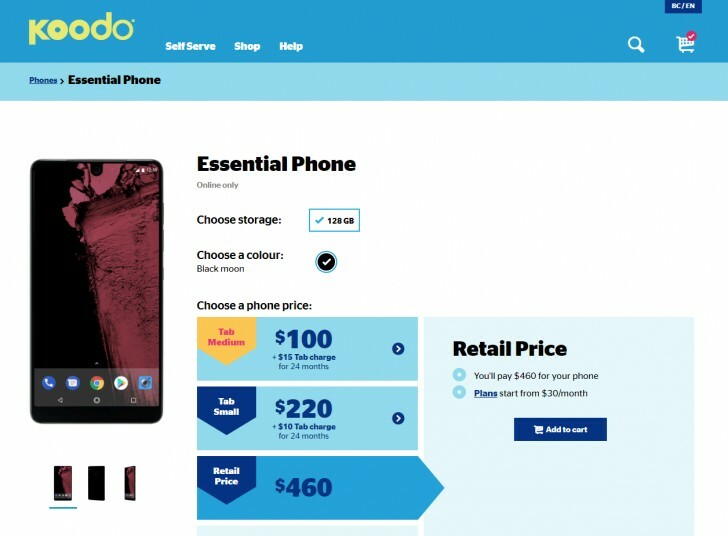 At dual-brand dealers (Telus & Koodo) they can stock the Essential, and existing upgrade/replacement offers allow it to be activated on Koodo accounts. Or you can just buy it outright and do whatever you want with it. yes it is unlocked, i got one already. amazing phone i don't get that why people paying 2 times more for the less spec. phones.